Still need to file taxes? 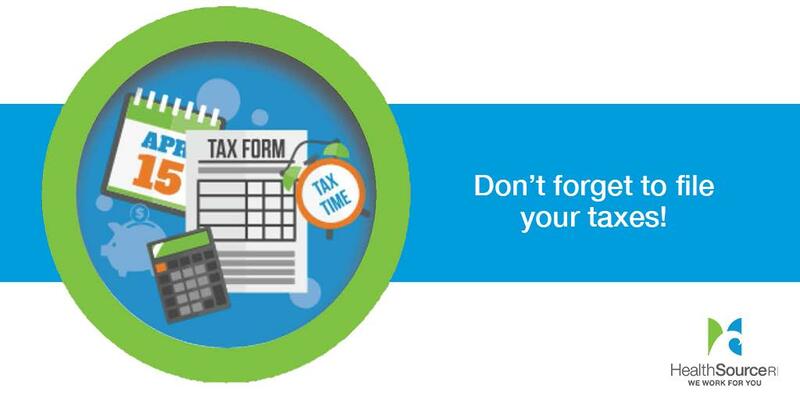 Don’t forget to include your 1095-A Form! You can find it in your HealthSource RI online account at https://t.co/swaej6oWo2. 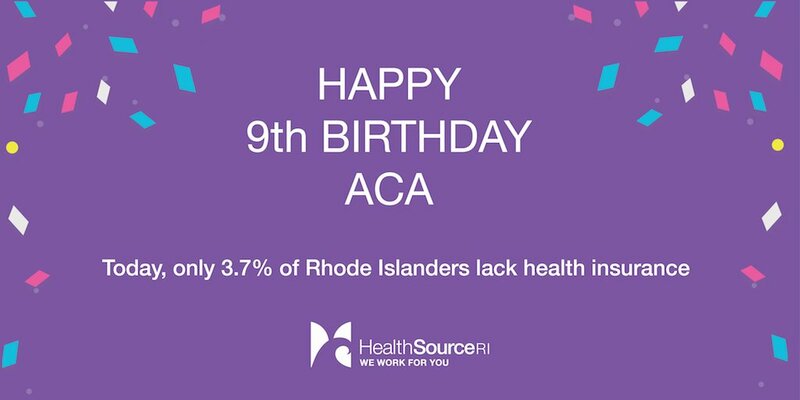 Happy 9th Birthday to the Affordable Care Act!